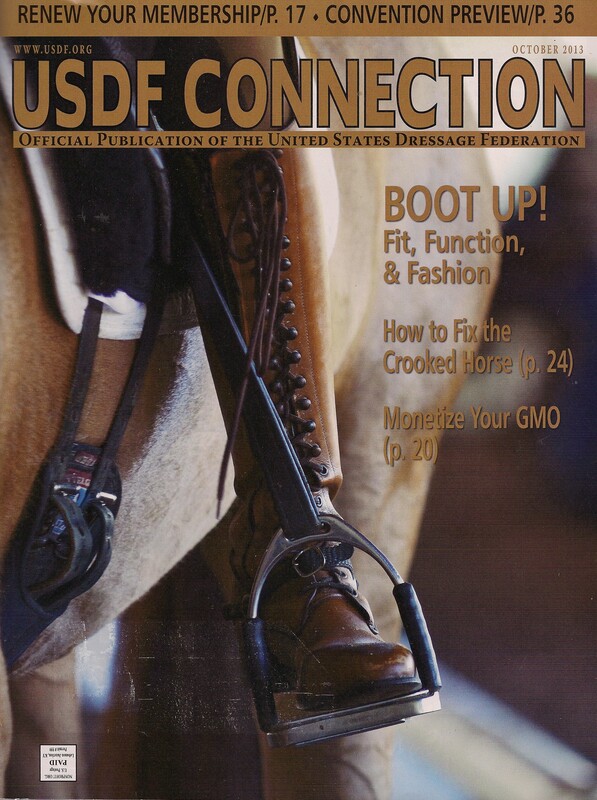 Posts: Travel Posts & Cat Photos by Michelle D.
© 2013 United States Dressage Federation. Used by permission. Reproduction prohibited without prior written permission of the publisher.